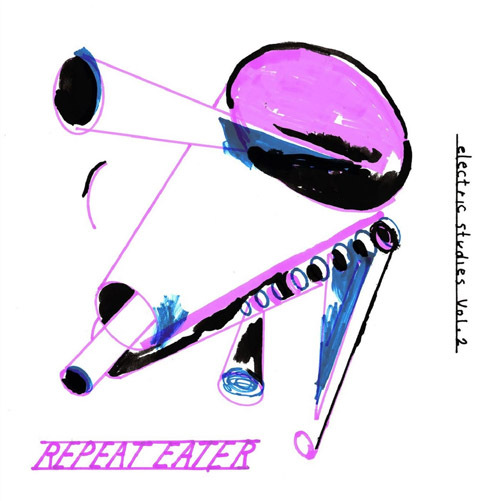 handicap records from france, lyon with their third release and the second in the series electronic studies by repeat eater. 10 more track of electro acid and minimal electronic and inbetween three little, more abstract electronic pieces without beats. all made with monular synth hardware. limited release in screenprinted fold covers.